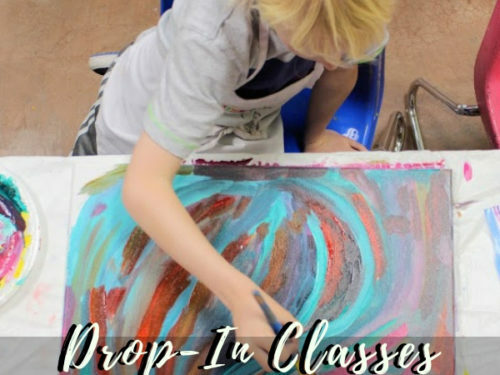 Our program offers the flexibility of joining for one day, one month or a full year of art classes. 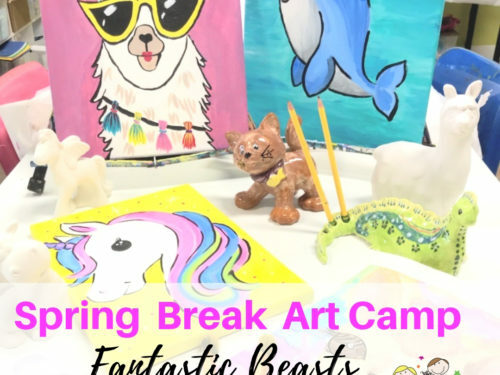 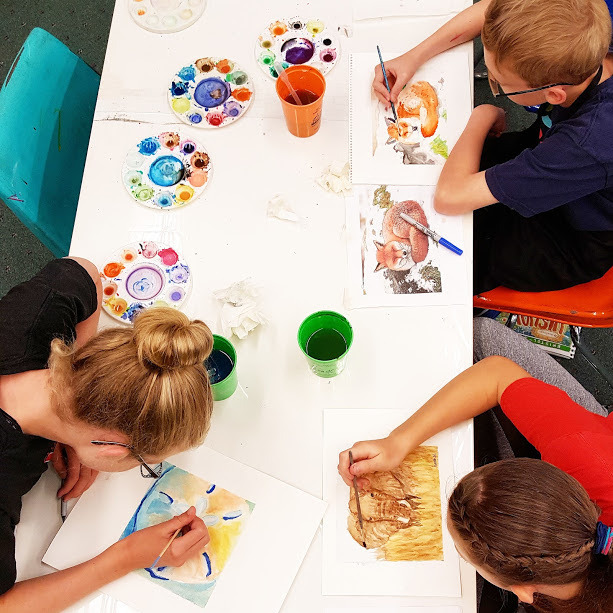 Our full year provides the opportunity for children to explore the larges variety of art mediums available and the development of skills through repeating exercises. 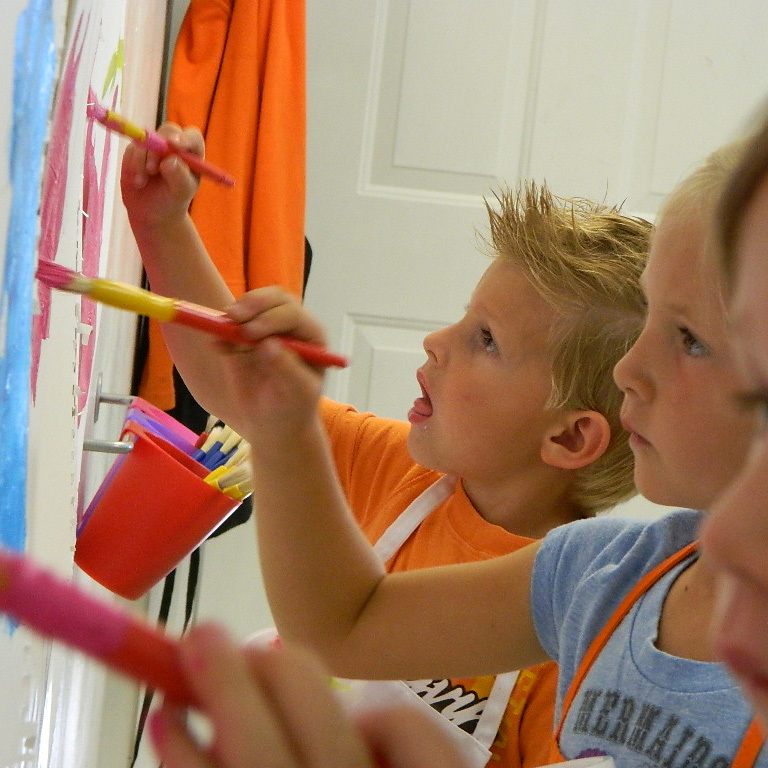 Though none of our projects will be repeated, kids will build skills through the exploration of new ideas. 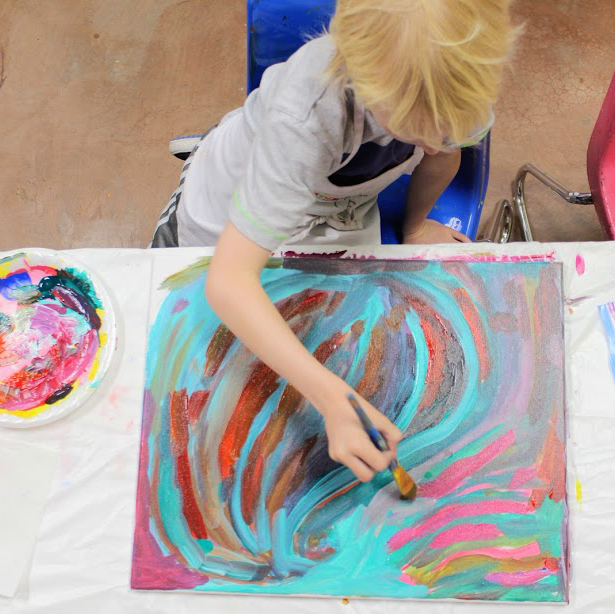 Your child can join our program in multiple ways, sign up for one day of art classes, one month or a full year! 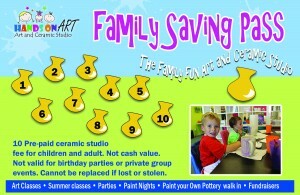 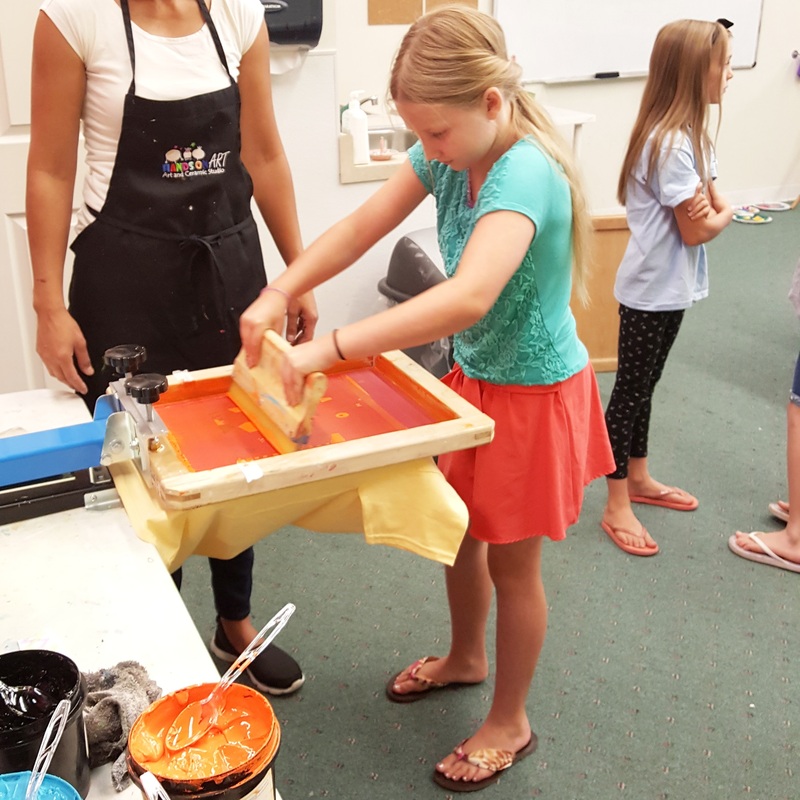 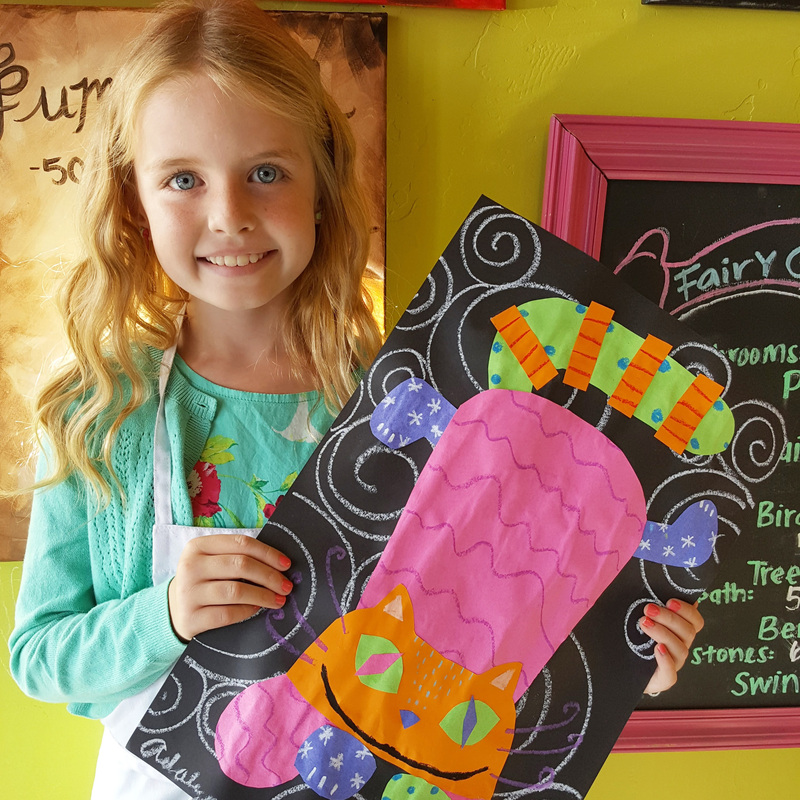 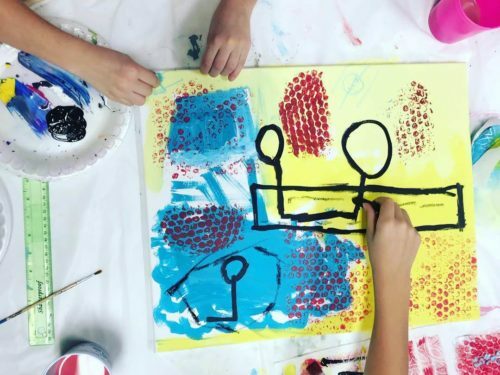 When you sign up for six or more months of our program, your child gets to explore all the art mediums we offer, $5 off your monthly tuition, and unlimited ceramic studio fee for your whole family!